A few days ago, one of the greatest wrestlers of the 80’s and 90’s era unexpectedly passed on, as legendary WWE and WCW wrestler “Rowdy” Roddy Piper died on July 31st at the age of 61. The news broke out to friends, peers, and fans of the Canadian wrestler, who were all shocked and mourning over the loss of arguably one of the greatest bad guys/ heels of the wrestling world. This past Monday Night Raw, the entire WWE Universe paid tribute to Hot Rod with the bell toll and an emotional tribute video that simply must be watched by fans. 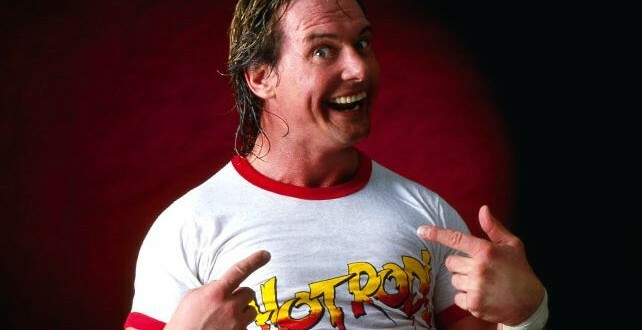 Known by his nickname “Hot Rod” and taking his gimmick from his “Scottish rage and wit”, Piper was famously known for his talk show segment “Piper’s Pit”, as well as feuds with the likes of Greg Valentine and Hulk Hogan which earned his reputation for being a bad boy in the ring. Eventually Piper was inducted to the WWE Hall of Fame in 2005, and billed as the top villain in wrestling history by the organization. 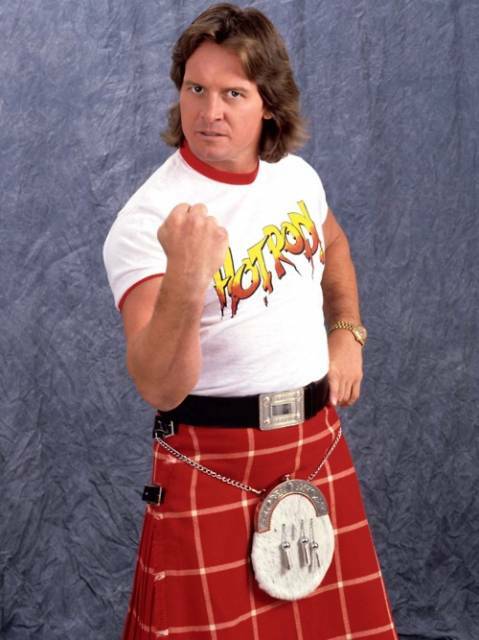 R.I.P Rowdy Roddy Piper… And thank you for the memories in and outside of the wrestling ring.